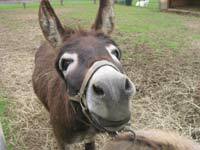 Zoos and pet farms are fantastic fun for all the family. Over the years, many fun days are spent at animal farms in Wexford. 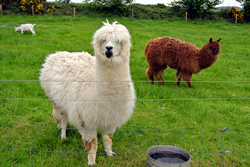 Choose from the most popular zoos and pet farms In Wexford below, for more information.